These are very rare - please call for stock availability. This high quality second mat comes in a mottled dark red colour (this means a black and dark red cotton pile twist), which is the most neutralising and forgiving colour. 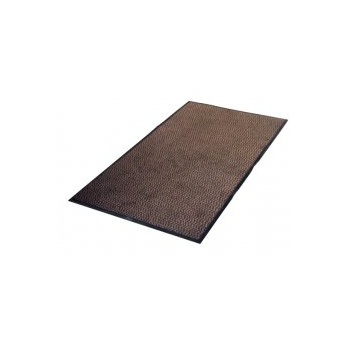 The mat measures approximately 5ft by 3ft in size and is therefore perfect for most hallways and doorways. This is a great size and colour for kennels but will not look out of place in your home by the patio doors or just for the dog to lie on the kitchen floor without getting cold. This does not affect the usage or gripper backing of your mat. The black border may be trimmed away from the textile pile, leaving a neat carpet pile without an industrial looking rubber border. All mats are ex-contract mats or seconds and are not sold as new. Colours can vary from batch to batch. Please be advised All Mats sold by Splendid Pets Ltd are ex-commercial contract & factory seconds mats. 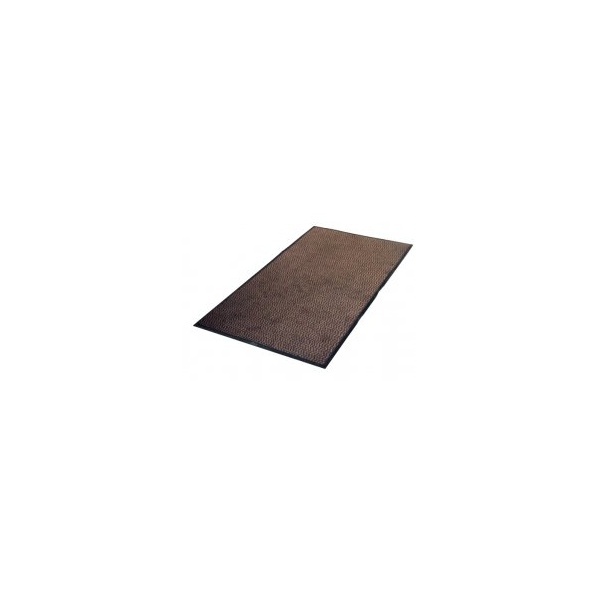 Pearl Grade Mats - are as new with no visible marks on the carpet pile. They can have ID cut outs out of the rubber border. (Some may have more than others. This is a process out of our hands).